Calcium and magnesium ions cause hard water. 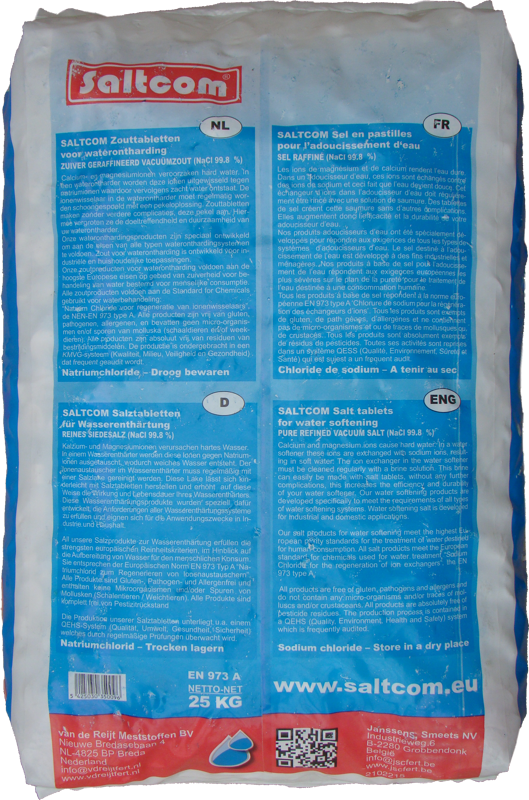 In a water softener these ions are exchanged with sodium ions, resulting in soft water. The ion exchanger in the water softener must be cleaned regularly with a brine solution. 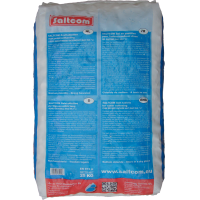 This brine can easily be made with salt tablets, without any further complications, this increases the efficiency and durability of your water softener. Our water softening products are developed specifically to meet the requirements of all types of water softening systems. 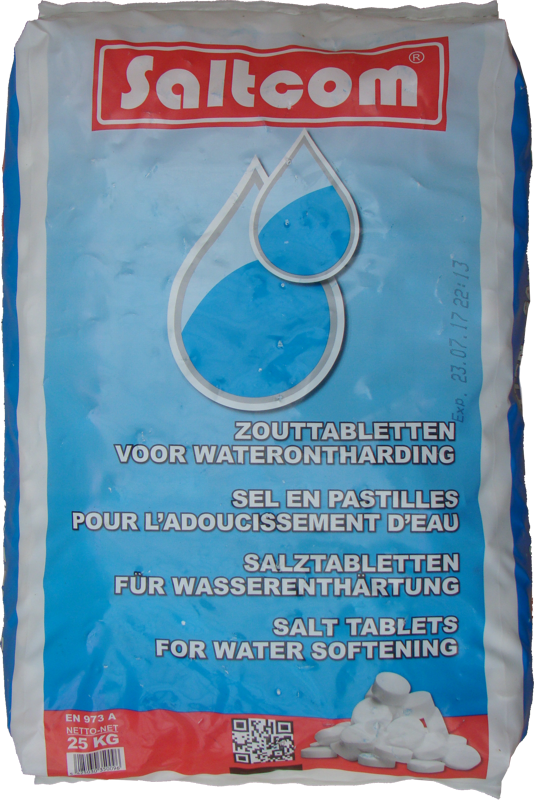 Water softening salt is developed for industrial and domestic applications. Our salt products for water softening meet the highest European purity standards for the treatment of water destined for human consumption. 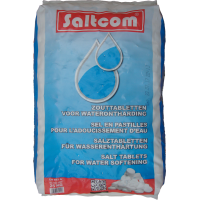 All salt products meet the European standard for chemicals used for water treatment “Sodium Chloride for the regeneration of ion exchangers”, the EN 973 type A. All products are free of gluten, pathogens and allergens and do not contain any micro-organisms and/or traces of molluscs and/or crustaceans. All products are absolutely free of pesticide residues. The production process is contained in a QEHS (Quality, Environment, Health and Safety) system which is frequently audited.